Articles to help parents deal with teen social issues such as peer pressure, social media, bullying, gang involvement, and more. 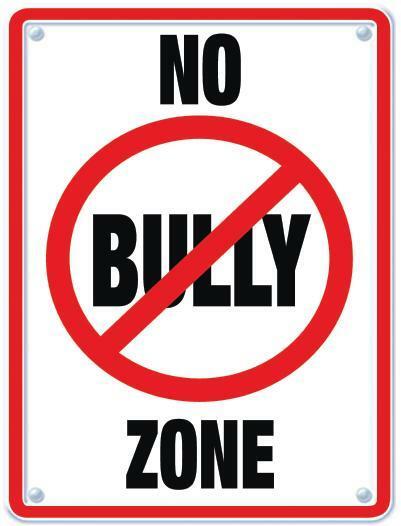 School bullying affects children and teens everywhere. Teen bullying can be especially critical as other teen issues are already a big concern and teen bullying just makes these issues worse. Understanding teenage bullying can help everyone work together to stop bullying, especially school bullying.